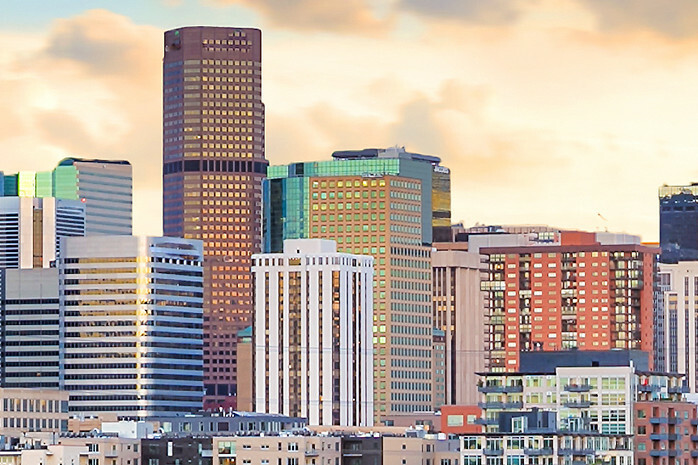 Newly renovated hotel offers you complimentary hot breakfast, free Wi-Fi, free parking, free shuttle to Downtown, free business center, and a 4,000 sq. ft. banquet facility. 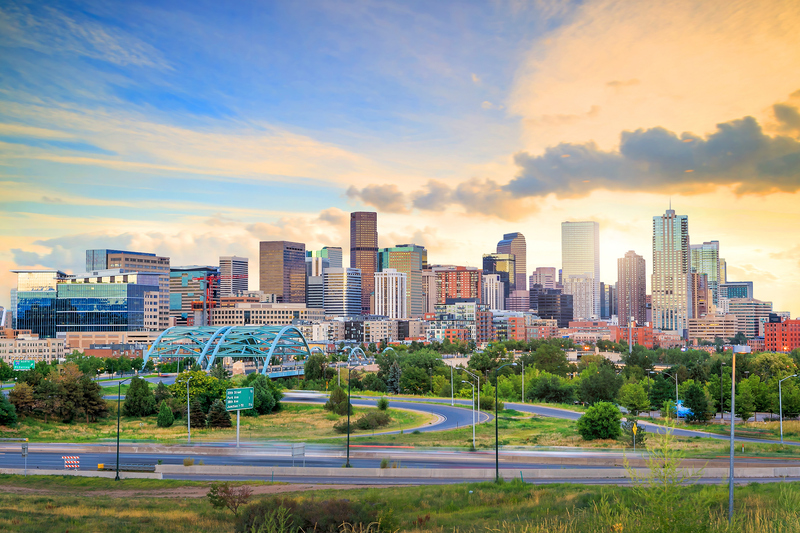 Just minutes from downtown Denver, Coors Field, Sports Authority Field at Mile High, Pepsi Center, Colorado Convention Center, Denver Coliseum, Denver Merchandise Mart, and many more major attractions.